This game sees Steve Cotterill take charge of Birmingham for the first time. He is the fourth permanent boss the Blues have had in the last ten months and it’s a big job he has on his hands with his side struggling in the relegation zone as it stands. With Cardiff going so well, the value looks to be with the visitors here. Birmingham were hammered 6-1 at Hull in their last fixture and have lost 7 of their last 9 competitive games overall. On the face of it, they brought some decent players in during the final days of the transfer window but several left too. To change so much in a short space of time was a risk and their new-look team clearly hasn’t quite gelled together yet, while changing the manager so soon after allowing him to make those switches also looks an odd move. 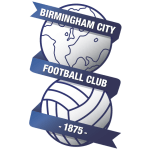 Bringing in a new boss can often offer an immediate lift to struggling teams but Birmingham have done it so often over the past year, you have to question whether that’ll be the case here. 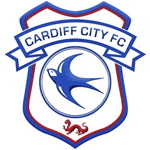 Cardiff by contrast have stability and they have a team that is performing consistently well. They’ve come through a tough run of fixtures, taking 8 points from their last 4 games, which has only cemented their status as genuine promotion contenders. 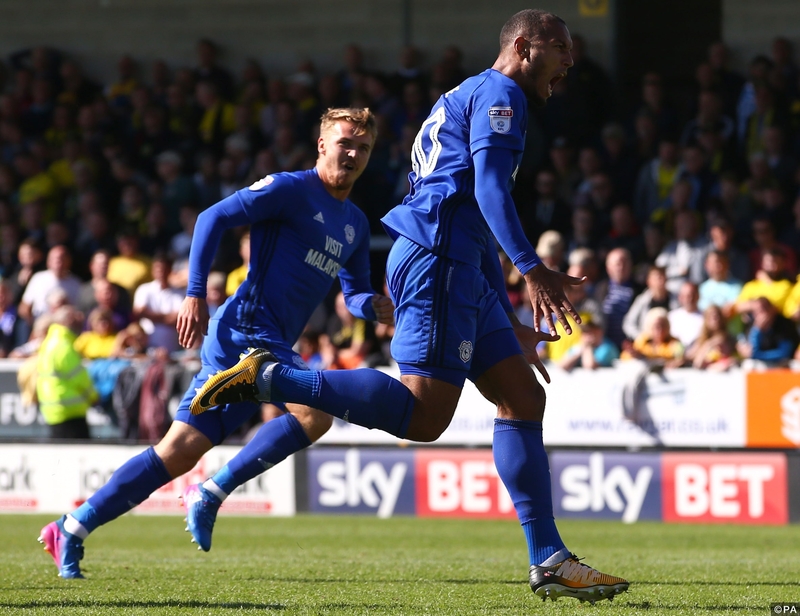 The return to form of Kenneth Zohore has also been a major boost for them. Despite the team’s success, the Dane was finding goals tough to come by but a brace against Leeds just before the international break will have done his confidence the world of good and against a defence that conceded six last time out, backing Zohore to score anytime at 7/4 could be worth a bet. Cardiff have a 60% win ratio on the road this term in the league so they’ve been doing the business away from the Welsh capital and backing Cardiff to Win at 5/4 looks like the smart bet here. 5 of their last 6 wins have been in games with over 2.5 goals, so going for Cardiff to Win & Over 2.5 goals at 14/5 also looks good.